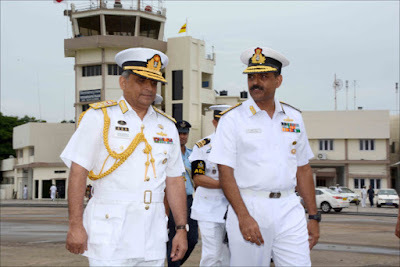 Admiral Nizamuddin Ahmed, OSP, BCGM, NDC, PSC, Chief of Naval Staff of the Bangladesh Navy accompanied by his wife Mrs Nazmun Nizam and a six member high level delegation arrived Visakhapatnam on a two day visit to Eastern Naval Command (ENC) on 29 August 2017. 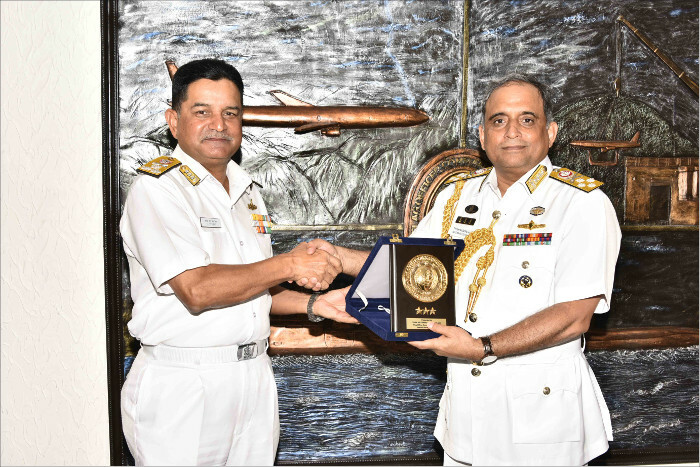 The visit is aimed at consolidating bilateral Naval relations between India and Bangladesh and to explore new avenues for Naval cooperation. The Chief of Naval Staff, Bangladesh Navy interacted with Vice Admiral HCS Bisht, Flag Officer Commanding-in-Chief, ENC and held discussions. 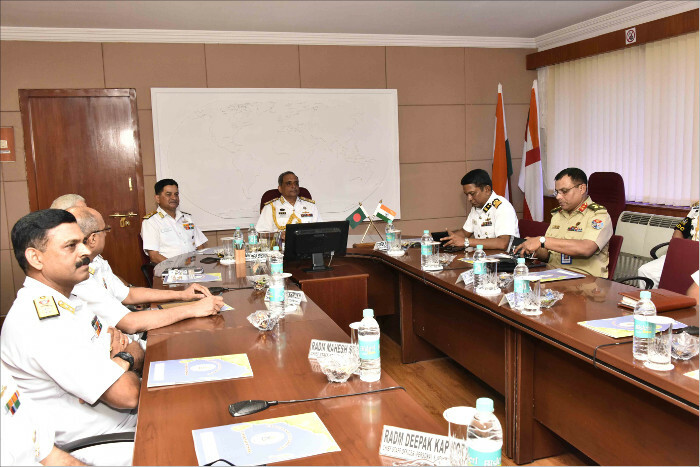 The delegation was briefed on activities of ENC and later visited various Naval establishments, including INS Kalinga, INS Karna and INS Satavahana. 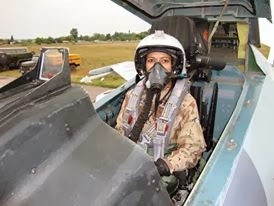 Mrs Nazmun Nizam interacted with the Committee Members and ladies of the Navy Wives Welfare Association(NWWA) (Eastern Region) and visited the NWWA facilities during her stay at Visakhapatnam. 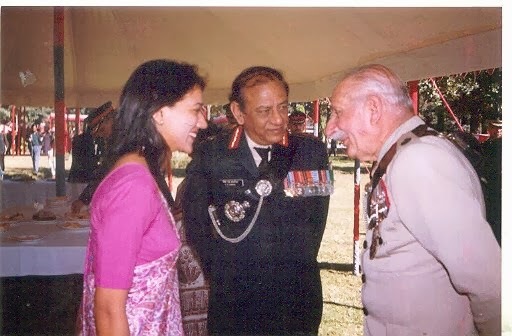 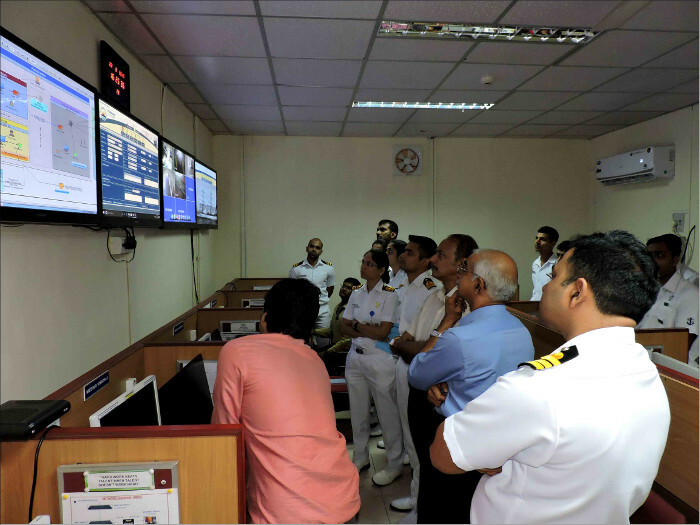 Naval cooperation between India and Bangladesh has been traditionally strong, encompassing a wide span which includes operational interactions through Training, Port Calls, Passage Exercises along with Capability Building and Capacity Augmentation initiatives. Bangladesh Navy is also the present Chair of the Indian Ocean Naval Symposium (IONS), which is a Multilateral Maritime Cooperation platform launched by the Indian Navy. 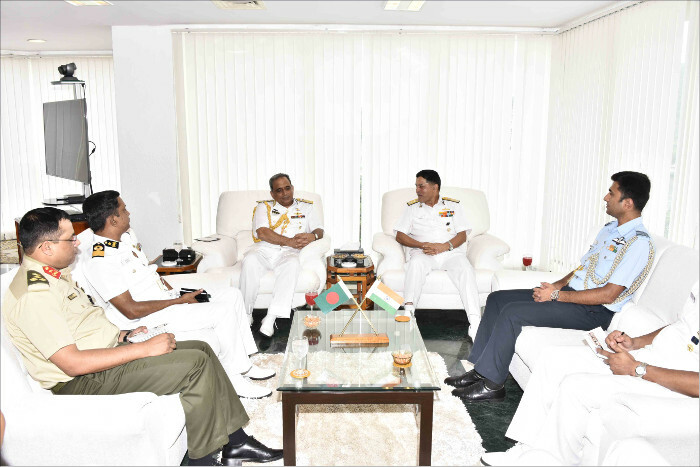 Bangladesh Navy is also scheduled to conduct an International Multilateral Maritime Search and Rescue Exercise titled IMMSAREX in November 2017, which is being held under the IONS construct. 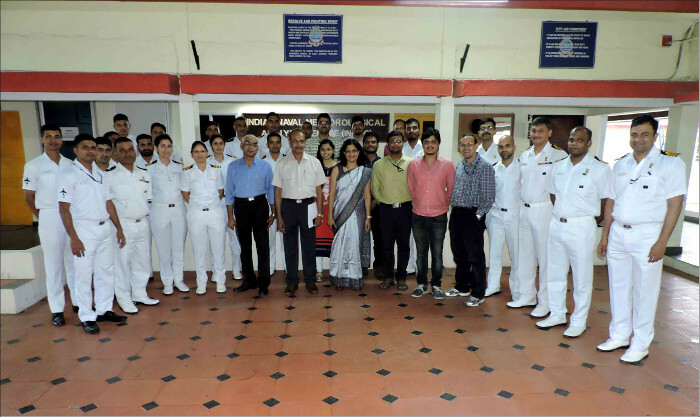 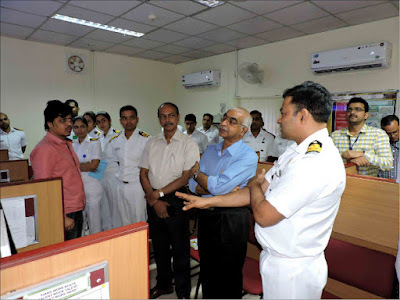 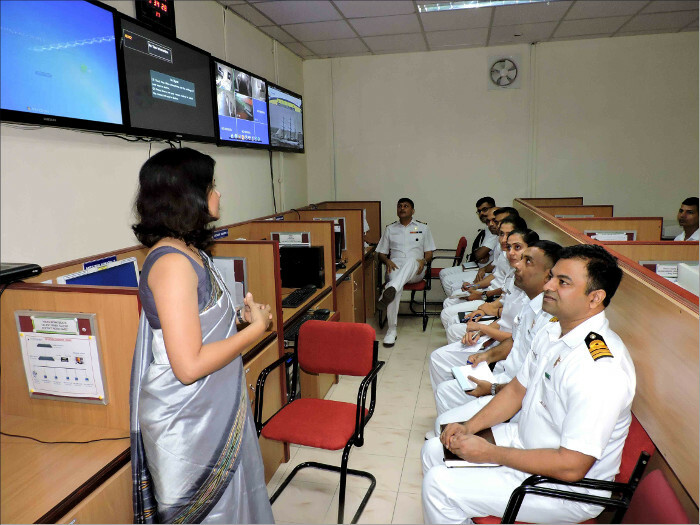 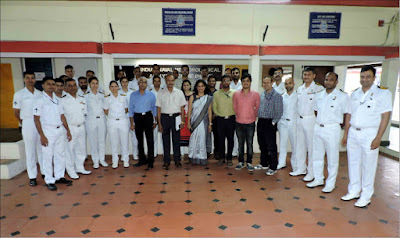 A pre-induction training workshop for meteorology specialist officers of the Indian Navy on the functioning of ‘Marine Forecast and Visualisation System – Panorama’ was conducted at Indian Naval Meteorology Analysis Centre, Kochi by Centre for Development of Advanced Computing, Pune. 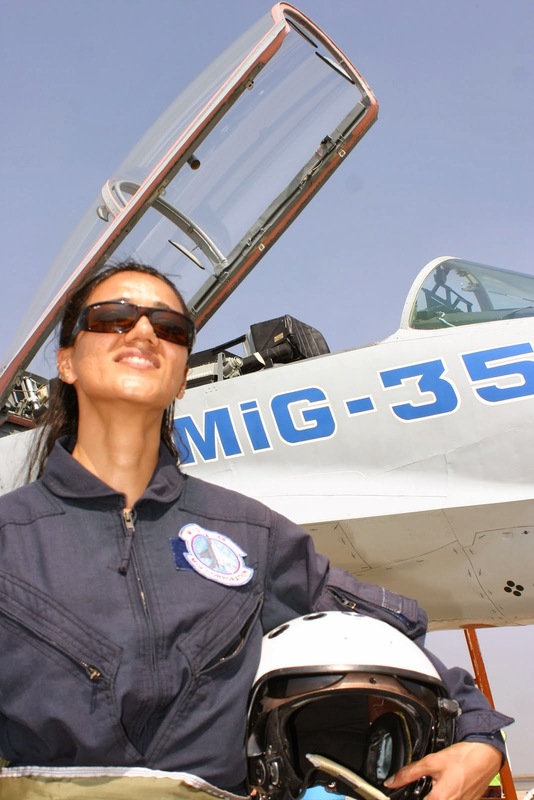 The Panorama software is indigenously designed and aims to provide Indian Navy ships with high resolution weather forecasts for optimal voyage planning.